Upgrade your 06-09 m109/m1800 clutch systems. 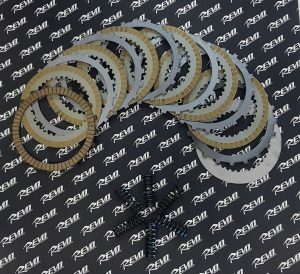 The hyper clutch kit improves gear collision when entering 1st gear, lighter feel for reaching clutch lever and longer life span for clutch springs. The 06-09 clutch system for M109 is the first generation design with only five clutch plates, heavier plates and lower kg/m clutch springs. 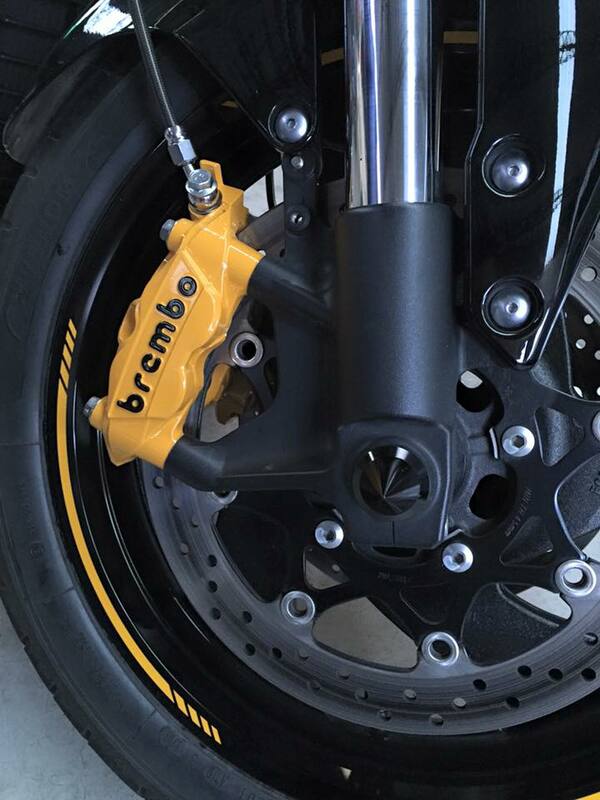 The result is huge collision when entering 1st gear, harder clutch lever pull and shorter springs’ lifespan. These springs have a reputation of rapidly fading elasticity and would result in numerous clutch slipping occasion. 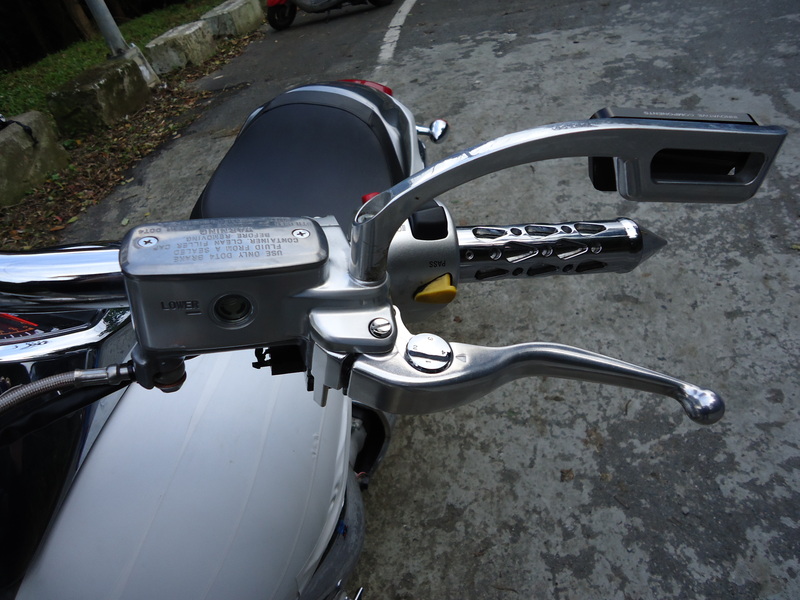 Although Suzuki has redesigned the clutch system in 10-on versions M109, the problem with the order gen. remains. Thus, REVO has acknowledged this problem and came with the solution, REVO Suzuki OEM Hyper Clutch kit. With authentic Suzuki OEM high quality parts, this Kit offer 06-09 M109 owners a chance to completely upgrade their clutch systems into the 10-on M109. 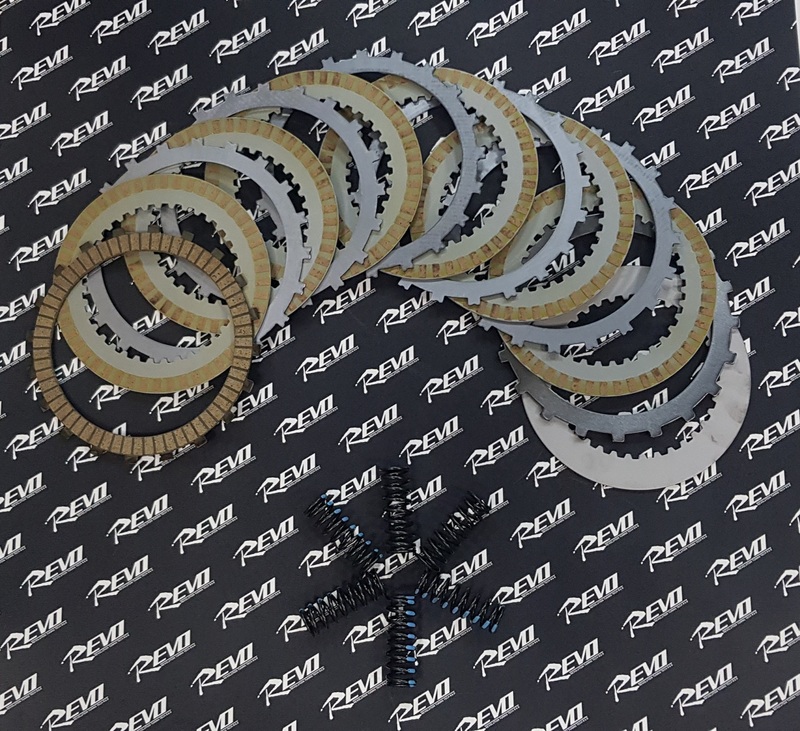 By upgrading to six clutch plates, which could increase the friction between plates and also upgrade to bigger kg/m clutch springs, REVO Suzuki OEM Hyper Clutch kit enables you a softer feel when reaching the clutch lever and extend springs lifespan. 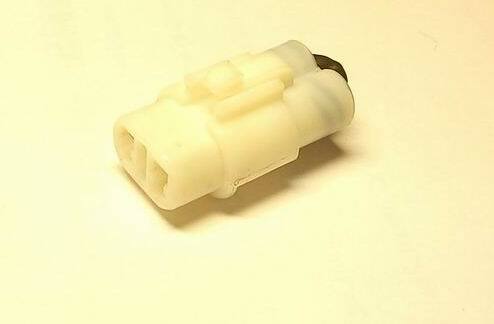 Most importantly eradicate the chances of clutch slipping. The clutch pressure disk on the outside is the same, so all you need is to change the clutch plates, clutch driven plate and springs to finish the upgrade. Attention: We don’t recommend this Hyper Clutch kit replacement by owner. Please do it by professional staff.